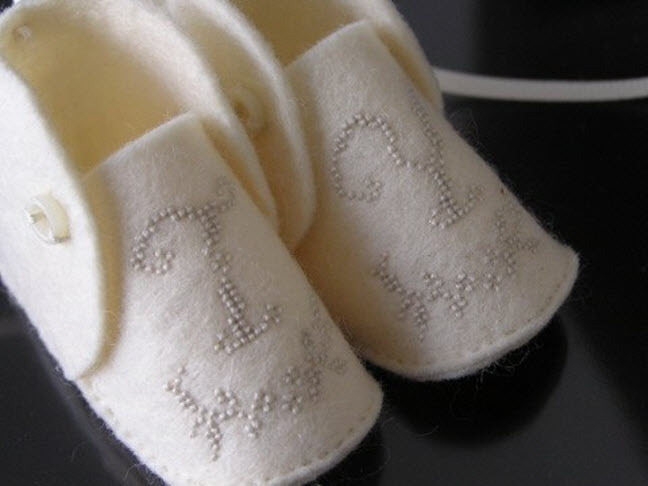 These hand embroidered baby booties will win the heart of any expectant mother. 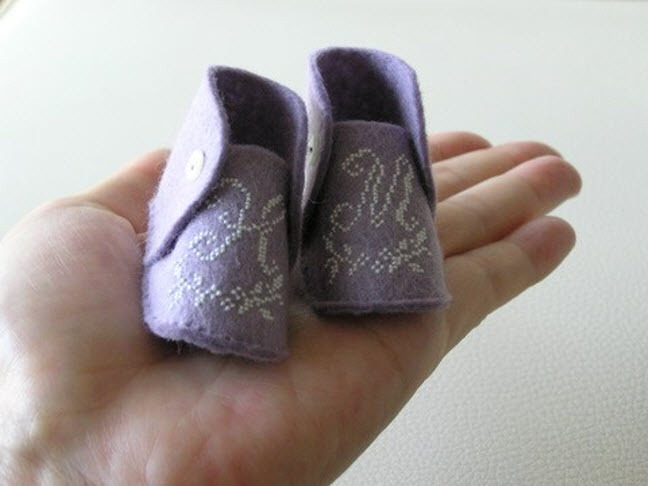 Hand embroidered by Japanese artist Ayako, these baby booties are destined for heirloom status. Available in a range of soft and dreamy colors, they're the perfect touch for that oh-so-important newborn photo. The booties are available at Ayoko's Etsy shop Amu (a Japanese term meaning weave, create and attention to detail). 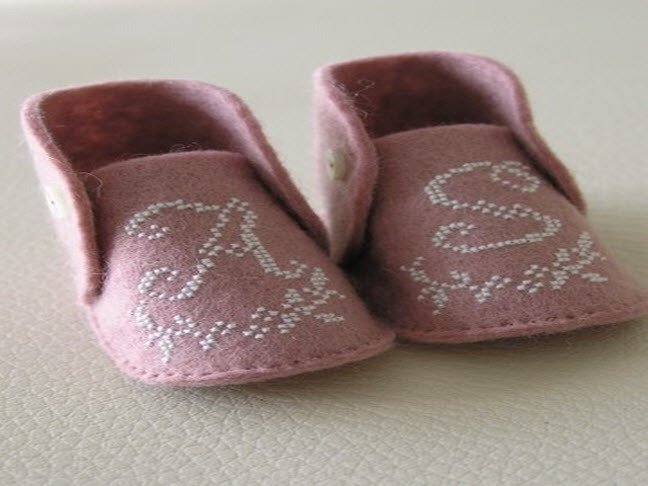 Simply provide the color of your choice along with the baby's initials. Upon request, Ayako will hand wrap your gift so that it arrives ready to take to the shower. Visit Amu on Etsy to view more from the collection!